Don’t miss the brand-new episode of Apologia Radio! Jeff and the team play through a portion of the recent show in which one of the 3 Mormons (Kwaku) joined us live on the broadcast. Kwaku has a history of demonstrating that he does not understand what the Bible or the Christian church has taught about the Trinity. 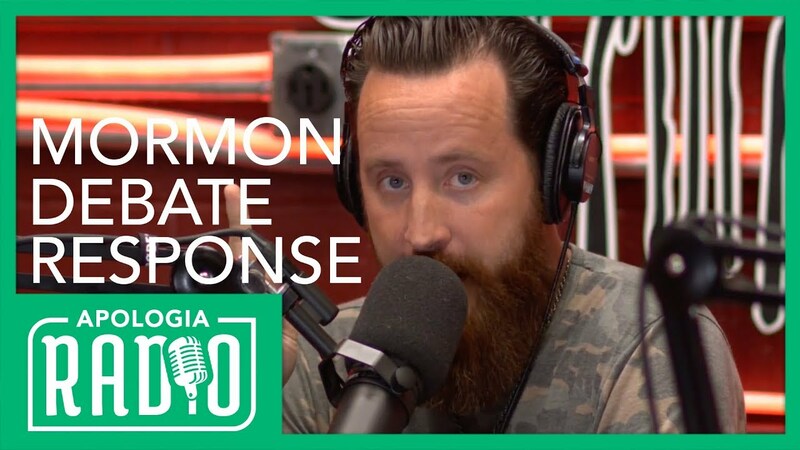 On the episode, he demonstrated a misunderstanding and on one of the past episodes of the 3 Mormons (in which they discussed the “Trinity”) he clearly showed that he has not spent adequate time on the subject. The problem we discussed is that while Kwaku does not know what the historic doctrine of the Trinity is, he speaks with authority on the subject and pretends that he does offering his listeners a host of misrepresentations. On the episode, we play through his comments and respond. Don’t miss it! Share it with someone you love! Get more at http://apologiastudios.com. You can partner with us by signing up for All Access. When you do, you make everything we do possible. You’ll also get access to our TV show, After Show, and Apologia Academy. Sign up today and be a part of what God is doing worldwide to bring people to Himself through the ministry of Apologia.